At Sebring, we confidently guarantee that your calls will be answered every single time. Other contractors are happy to put up their phone numbers on their sites only for you to have to wait forever to speak to someone. Even worse, many never keep their promises to show up at the agreed upon time, forcing you to keep rescheduling your calendar to accommodate their inconveniences. We pride ourselves on maintaining the highest level of courtesy to our customers. This means being available for your calls and most importantly, showing up when we say we will. Like everything else in life, unexpected things come up and we too are not immune from such situations. If, for whatever reason, we cannot make it on time we will give you a call to inform you that we are running late. Our customers are the most important aspect of our business. As such, we do our best to maintain your confidence in us. You can trust our promise. When was the last time a business gave you valuable information or free without demanding that you buy something from them? 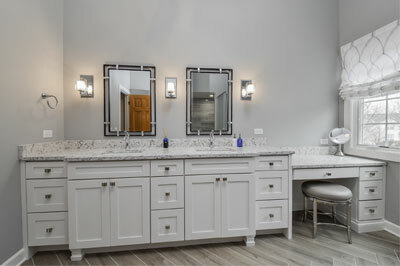 Our goal is to have our customers well informed in areas of home building and remodeling. This empowers you to make the best decisions regarding our services. We have several means through which we keep our customers well informed. 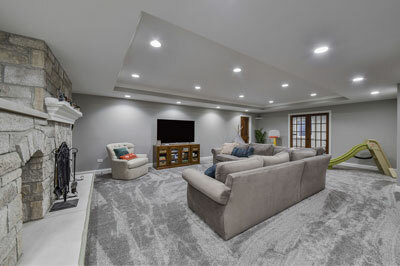 We have our blog and website, which we are constantly updating with helpful articles to help people planning to remodel or currently remodeling their homes. We also have our e-books, which we give away to our customers completely free of charge. The e-books contain a trove of information that you will definitely find handy for your remodeling plans. Our efforts do not end there; our phone calls to customers are additional educative opportunities. 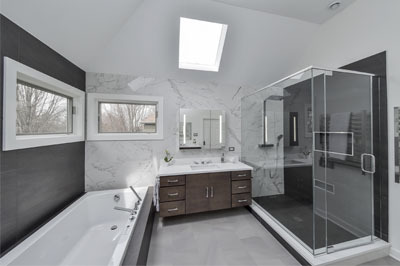 We have been around for long, gaining many years of deep experience in every aspect of home remodeling. We have encountered just about every challenge homeowners go through and we have come up with creative solutions every time. We are therefore very confident when we say that we are in the best position to educate our customers. All those years of knowledge and experience are used for your benefit. So when you make an informed decision, you will feel happy and confident about it. A proposal is a very crucial part of any project. It sets out what the project entails, spells out the timetable in place for the project and puts down estimate prices for every stage of the project. Understanding its importance in successfully and professionally completing your project, we place great focus on giving you the best, most informative and most comprehensive proposal. Unlike other contractors who will give you just a few numbers on a sheet, we actually detail out all the parts and pieces of the project. Instead of simply mentioning one single price, we lay out individual components and how they add up to the final price. This is to make sure that our clients are fully aware of what is involved and how the final figure comes about. In many cases, we will even go as far as providing several price ranges. One reason for this is that nothing is ever a sure thing at the early stage of a project. Unexpected things often come up midway through. By planning for several possible cost scenarios, we ensure that you will not be caught unprepared. The success of any project is in the planning. This is an area we pay a lot of attention to. Co-construct is an online-based project management software programmed designed for home builders and remodelers. This program has so many features that ensure the project progresses smoothly, with effective scheduling at every stage. 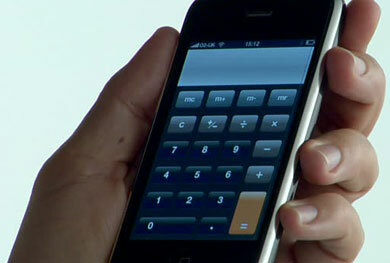 Most importantly, it allows constant communication between us and our clients. With co-construct there are a lot of things we can do. 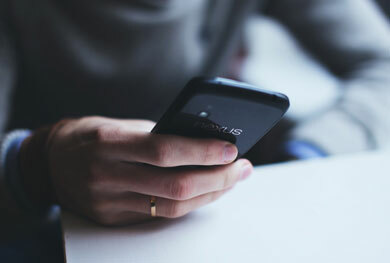 We have been able to create a custom mobile app that clients can use to communicate directly with the project manager. They can post their questions and comments regarding the project on the app. We can also easily track any changes to project orders or expenses as well as forecast future costs. To ensure that our customers are updated on the project’s progress, we use the program to share pictures and other files. 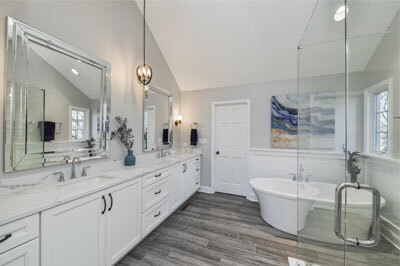 One of the biggest benefits of Co-construct is the ease of communication with clients, something that is extremely crucial to a remodeling project. 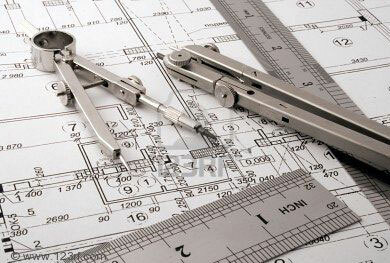 Many contractors will rely on pen and paper to create a rough plan of the project. The result is a lack of a clear timetable, client miscommunication and inability to handle unexpected situations that arise later. We do not take such risks, instead relying on technology to deliver the best service to our clients. 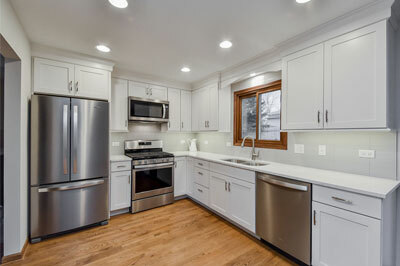 The old-fashioned way of managing remodeling projects had a lot of problems. There would be a lot of miscommunication between the project manager and the client. Things constantly went wrong. Unfortunately, there are contractors who still opt for the old-fashioned methods. At Sebring, we care a lot about client satisfaction. Throughout the project, from the start to the end, we want to ensure that we successfully deliver on everything we agreed on. This is why the scheduling feature of Co-construct is so important to us. Every little detail right from the start is documented by the software. This includes client comments and questions. So throughout the project, everyone is well aware of what is happening. Communication is fast and easy. If a problem arises, everyone is quickly updated and solutions are proposed. This kind of effective project management is what has allowed Sebring to bring satisfaction to so many of our clients. Our aim is to see to it that we deliver exactly what we promise. You will be satisfied and we will be happy for that. With the scheduling software, nothing falls through the cracks, everything is done on time and no money is wasted. A company is only as good as the team behind it. Our team is not just good, it is great. They have a lot of experience and knowledge in their respective areas of expertise, be it carpentry, design or logistics. Most importantly, they are all dedicated to one goal; leaving every client happy and satisfied. No effort is spared towards achieving this goal. Our team is varied, with different experts within it, thus enabling us to handle multiple aspects of a project. We have several project managers responsible for managing different projects. We have a designer to help with creating the best final design that suits your taste, needs and budget. Our in-house estimator, in collaboration with a project manager, is responsible for giving you price and time estimates for your project. In addition, we have many carpenters and laborers scattered across our current project sites. Our project managers stay in constant communication with them, ensuring that the project is progressing smoothly and within schedule. We also have several other staff members in our office providing assistance to the rest of the team and ensuring that everything is running well. We are not a large company but we have a team big enough to handle each client’s case individually and with full attention. Our quality assurance does not end with our immediate team; it extends to all subcontractors we hire for our project. With the aim of providing our clients with the best and highest quality of services, we only go for the most qualified and experienced subcontractors. Every aspect of the project, whether done by our team or by a subcontractor, bears our guarantee and mark of excellence. We have an existing team of electricians, plumbers and other specialized professionals that we hire for many of our projects. Having worked closely together on so many projects, we can attest to their quality workmanship. We trust them like they are family. So you need not worry that a subcontractor will not do as quality a job as one of our team members. Both our staff and subcontractors have a similar goal of leaving each and every customer satisfied with the work done. For us, the bottom-line is not profit. It is the happiness of our customers. One of our main principles is ensuring that our customers are well informed on the decisions they are making. Since we are the ones with the experience and knowledge, we are in the best position to provide quality advice. This advice is not available only when we stand to benefit. We are ready to give it out at any time, regardless of the situation. So even we do not stand to benefit in anyway, we will still give you the best advice. You do not have to use our services for us to help you; that is not our principle. Whether you need advice on cost, materials or design just contact us and our experts will give you honest advice. We can spend all the time boasting how our services are great and how wonderful our team is. But we do not have to; how others see us says it all. On Angie’s list, where we have been for more than a decade, we have earned enough trust with our customers to earn an A rating. This in itself is enough evidence of the quality of services we have been delivering for years. The best way to know us is to read what our customers are saying. On Angie’s list, most speak in glowing terms, glad that they got to enjoy our exceptional services. The reviews tell our story better than we can. They tell a story of quality, professionalism and customer friendliness. Read the reviews and see for yourself why all our customers are happy with our services. We place aspects of honesty, value and courtesy above earning money. Through everything we do, we strive to create a great customer experience and deliver satisfactory services. 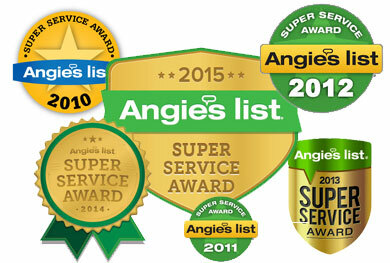 It is not just on Angie’s list where our amazing services are well known. 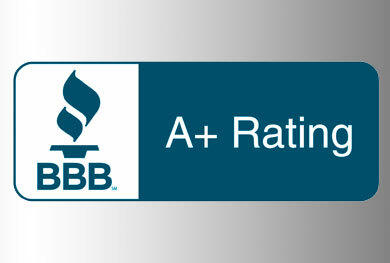 Better Business Bureau gives our business an A+ ranking, based on our enviable track record. Getting such a ranking is not an easy thing to achieve, considering that it only takes one negative review for things to go sideways. We have gone to great lengths to maintain quality service delivery to our customers, not for the reviews or rankings, but for the happiness of our customers. The high rankings are just the byproducts of a business model that puts customers first and treats them like family. If you are still not sure that our services are best for you, what others say should tell you what you need to know. Our customers trust us and expert reviewers place us in high regard. Our promise is to continue on the same path we have been on, and continually work to be better. Since starting Sebring Design Build, one of our major goals has been to provide a great, uniquely tailored service to every customer while keeping prices fair. Many of our customers say that we have achieved that goal, and we could not be more glad. We are not a huge company with hundreds of employees or a grand showroom. If it were so, we would be charging top dollar for our services. We are also not a one-man show struggling to deliver to each client a unique quality experience. We fall right in the middle. While we are small enough to keep overheads, and thus prices reasonable. We are also large enough to handle each customer request with the dedication it requires. We can handle, effectively, a large project requiring a big budget, a lot of time and several subcontractors. 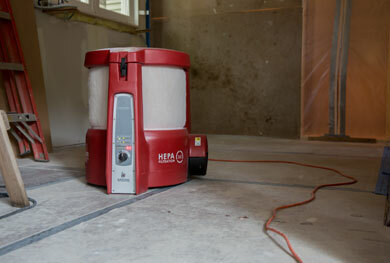 We can also handle small projects that require just a few days of work. In both cases, our guarantee for quality workmanship remains the same. Each project we take on becomes a personal quest with the goal of delivering a service tailored to your needs. In the end, you enjoy a professional and highly personalized service at a great value for the money you spend. Almost all our customers are satisfied with our services and prices, there is no reason you will also not be satisfied. We have been around for years and in that amount of time have achieved a stellar reputation for professionalism and excellence. Local building officials do not have to worry about our work quality or adherence to local building codes. We know each city and town well. We know what codes apply to each region. In all our projects, we aim to aim to surpass the quality standards set by the local law. 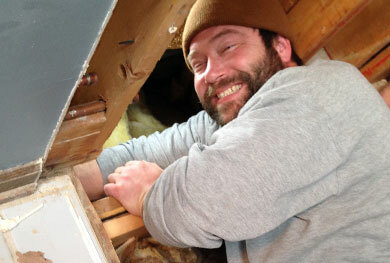 There is nothing worse than having a contractor who gets you into trouble with the law. You need a company that understands the local law and is strict in applying it. We are that company. You can rest assured knowing that our services are within the limits of what is required by the law. We have every confidence in our team and the quality of work they deliver to our clients. As a show of this confidence, we guarantee every aspect of our work. Whatever project we are involved in, we will stand by it. 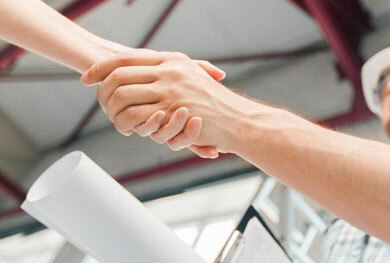 Our guarantee lasts for five years from the end of the project. During these five years, we are responsible for any workmanship issues that may arise as a result of our work. It is important to note that the industry standard is a one year guarantee. Unfortunately, this is barely enough time to judge the quality of the work done. It is easy for exploitive contractors to deliver substandard work, knowing that their guarantee will not last long enough to test their workmanship. So before you accept another company’s offer with a single year guarantee, ask yourself whether you really trust their work quality. It is your hard-earned money on the line. Poor quality work will not only waste your money, it will cost you even more of it when you have to repair the damage later. We are the company to choose if you want to rest easy and with confidence knowing that you are adequately covered for 5 full years. We are proud of the work we do and are more than willing to stand by it. Every project is different in many aspects. But one thing they all have in common is the fact that a problem will arise somewhere in the course of it. 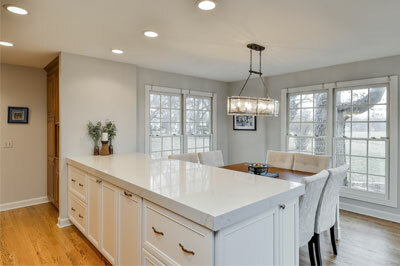 We have learned this from our years of experience helping clients remodel their homes. When we take on a project, we do so with full realization that we will have to deal with an unexpected problem or to later on. This is why we are ever ready for the unexpected. Whether it is a small issue to do with order delivery or a major problem that requires completely rethinking the original plan, we are ready. One thing that defines our team is their ability to come up with creative and timely solutions to any problem. When a problem comes up, the project manager will be there within hours or minutes to personally assess the problem and start thinking of a solution. We will not be there days or weeks later; every problem is addressed immediately with the aim of resolving it as quickly as possible. As our client, you can rest comfortably knowing that your project is in the best hands. No matter what happens, there are highly experienced people to handle every situation. One measure of a successful business is how many repeat customers they get. Repeat business is a sign of happy customers who are more than willing to pay for your services again and again. We have a long list of happy customers, many of whom have sought our services repeatedly. By leaving a positive lasting impression in our customer’s minds, we turn them into loyal customers who will not hesitate to contact us again. Over the years, we have made numerous loyal customers, who have become like family to us. They have become our most ardent salespeople, selling our brand to their friends, neighbors, colleagues and families. At Sebring, we measure our success based on the happiness of our customers. Considering how many customers have remained in contact with us, we can confidently say that we are a successful business. As part of our quality assurance, we continually expand our knowledge and training while also keeping up with current building codes. All this is to ensure that we are providing the best service to our clients all the time. 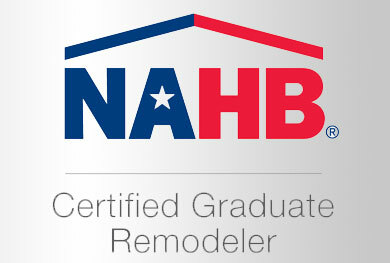 We belong to several professional bodies including the Northern Illinois Home Builders Association (NIHBA), the Home Builders Association Of Illinois and National Association Of Home Builders. We only promote products and services of high quality and fair prices and which adhere to set health and safety standards. All our advertising and sales promotions will be factually accurate and will avoid any intentional misleading or deception to customers. All our contracts and warranties are written in such a way that they comply with requisite federal, state and local laws. We will promptly respond, with appropriate action, to customer complaints. We will avoid any action whose intended consequence is to inhibit trade or suppress competition. We will obtain and retain insurance covers as directed by federal, state and local law. We will obtain and retain registration and/or licensing as required by federal, state and local law. We will take necessary actions to protect the health and safety of our staff, contractors and clients. This list is not just a written list of our code of ethics; it is our actual way of doing business. It represents our business model based on adherence to the law, proper treatment of our employees and contractors and the best service to our clients. Remodeling work can get messy. Dust and other small articles stirred up during work can adversely affect air quality, not only for the duration of the project, but also for a long time afterwards. This is especially so if the dust particles settle on furniture and other parts of the house. This can be a serious health risk to a client’s family. To maintain air quality, we have invested in a system called Build Clean. The system uses several filters to continually clean the air and keep dust particles from floating into other parts of the house.